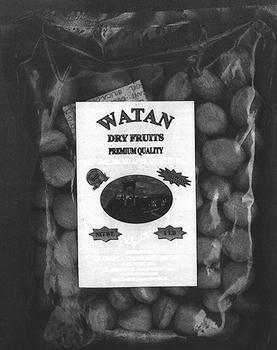 Global Commodities of Hicksville, N.Y., is recalling 1-lb and 0.5-lb packages of WATAN DRY FRUITS brand natural dried apricots with pits. The product contains sulfites, which are not declared on the label. The recalled product, imported from Pakistan, is packed in clear plastic bags coded with the Best Before Date December 2018, and UPC 088247504666, and was sold from January 2015, to December 2017, at retail stores in New York state. Consumers with questions may contact the company at (516) 396-0710 or (646) 235-4154., Monday – Saturday, 9am – 5pm (EST).